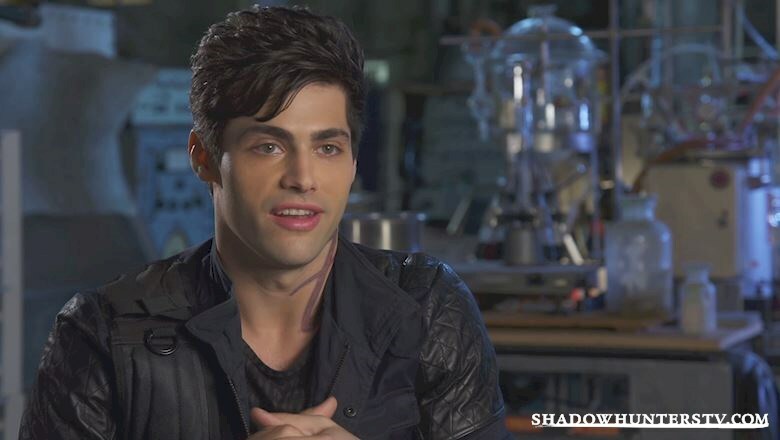 Why You NEED To Watch Shadowhunters: Video! Wondering why everyone is so hyped to watch Shadowhunters? Read on to hear Malec explain just what makes Shadowhunters so amazing. 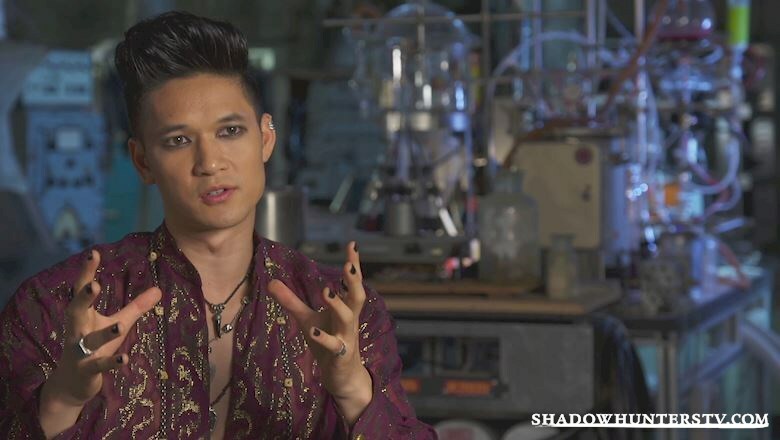 Check out these fab videos of Malec attempting to sum up just why Shadowhunters is so fantastic! Don't forget to watch Shadowhunters on Tuesday 12th January!